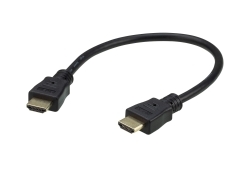 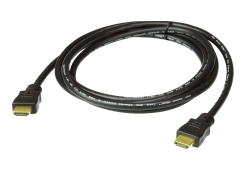 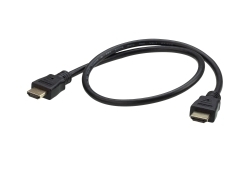 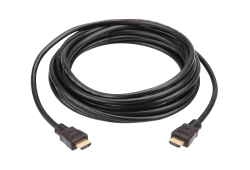 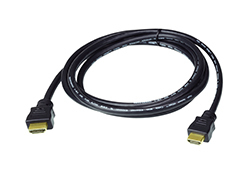 The VE875 HDMI Active Optical Cable utilizes ATEN's unique AOC+™ technology that enables conversion between input signals and optical signals for optimum high bandwidth data transmissions. 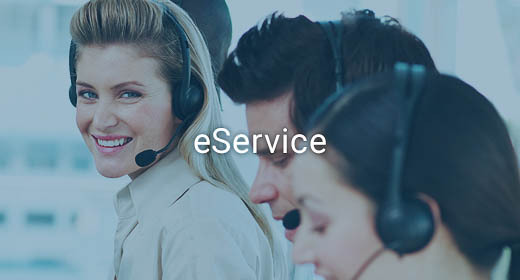 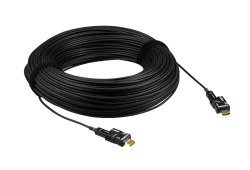 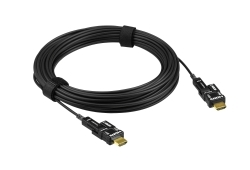 This EMI-resistant optical cable comes in 100 m cable lengths with full support of 1080p resolutions that can withstand extreme conditions while improving speed and distance. 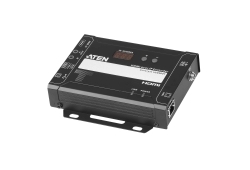 It’s fully compliant with HDMI standards and provides support for high-speed transmission, 3D and 4K x 2K resolutions. 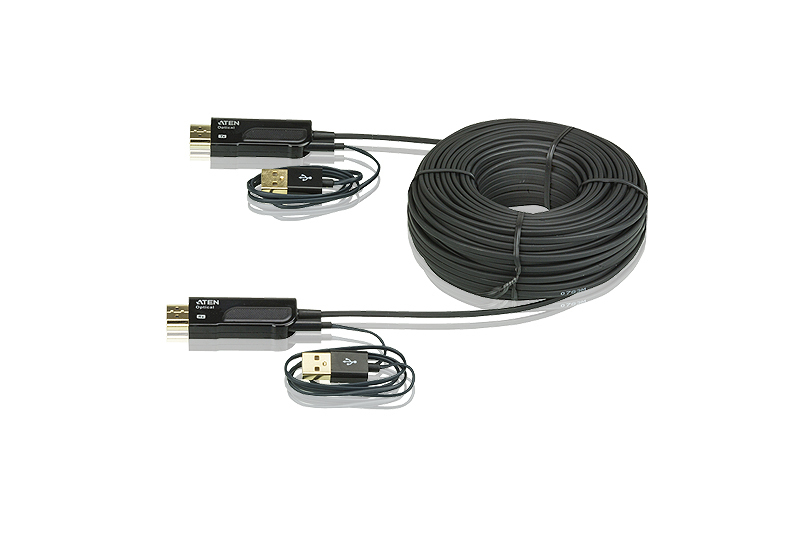 This cable is the ideal solution for extending the reach of your digital signage in various settings, such as in large shopping malls and hospital facilities.